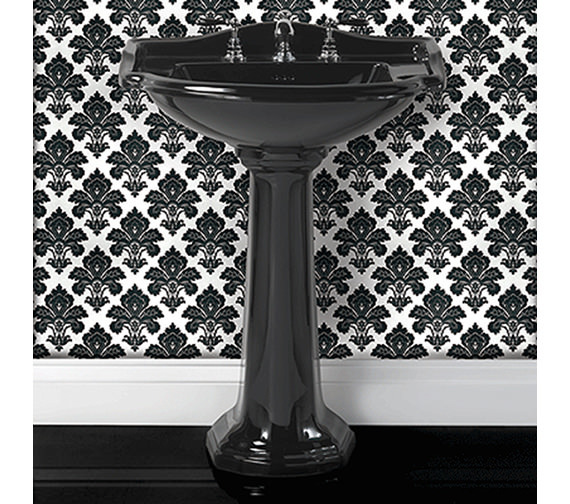 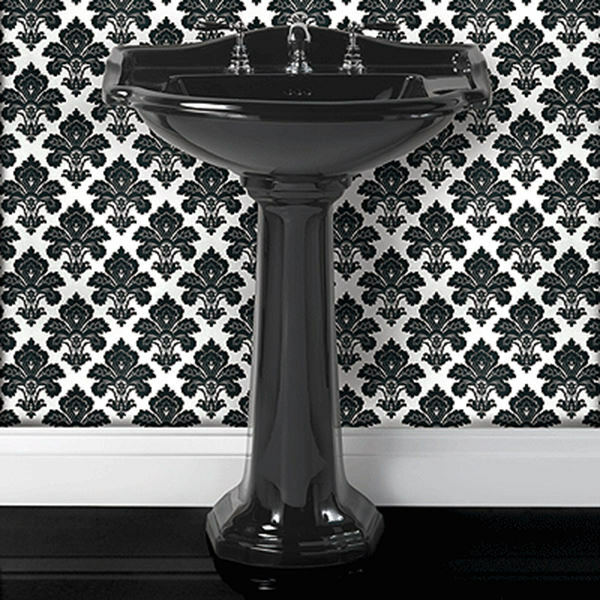 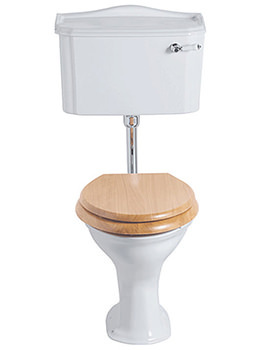 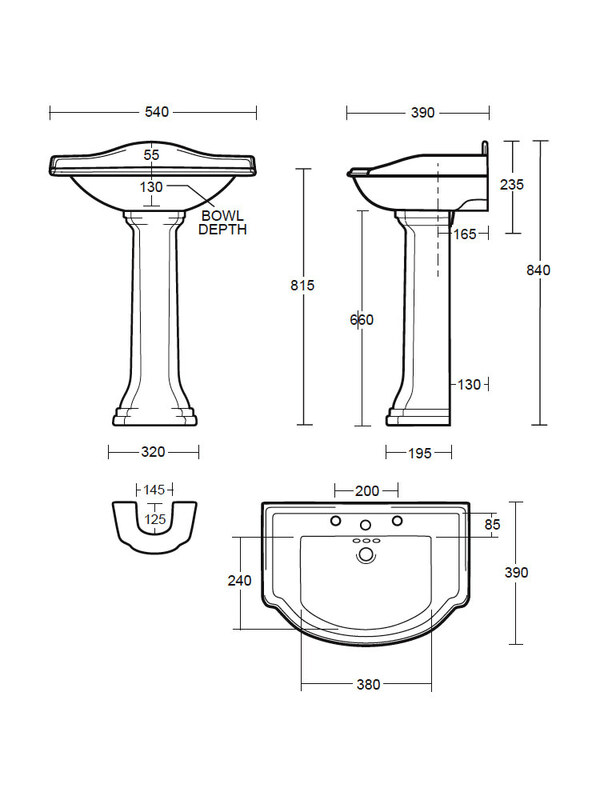 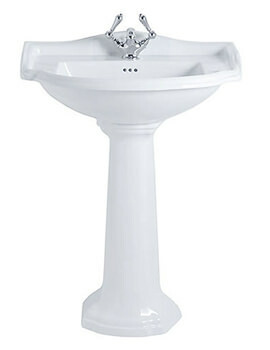 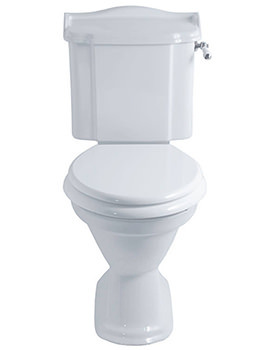 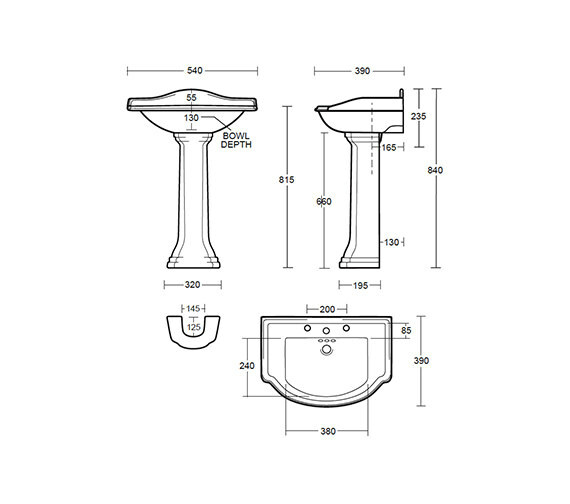 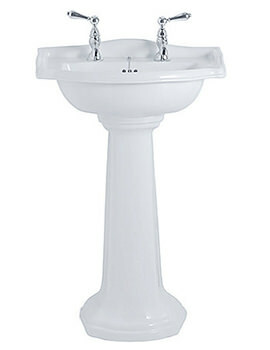 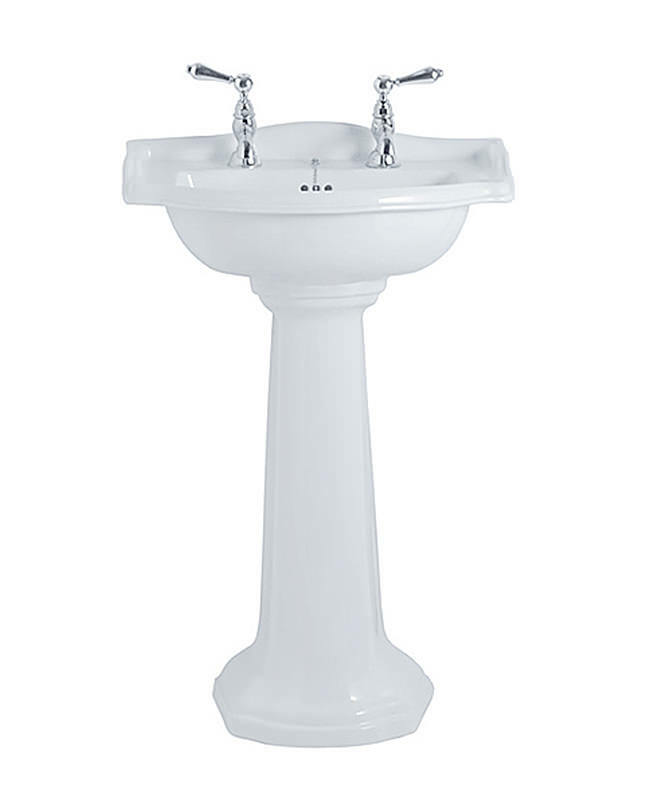 The Drift consists of a full Pedestal that holds decorative value in addition to eliminating the need for wall mounting and costs associated with installations and a Small Basin intended for smaller bathrooms. 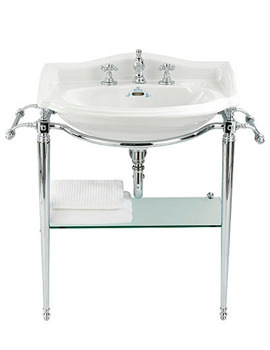 Manufactured by Imperial to suit traditional tastes in bathroom decor aesthetics, the unit is made from high quality ceramic and finished with vitreous glaze to protect its surface from scratches and stains thus prepared for long years of service. 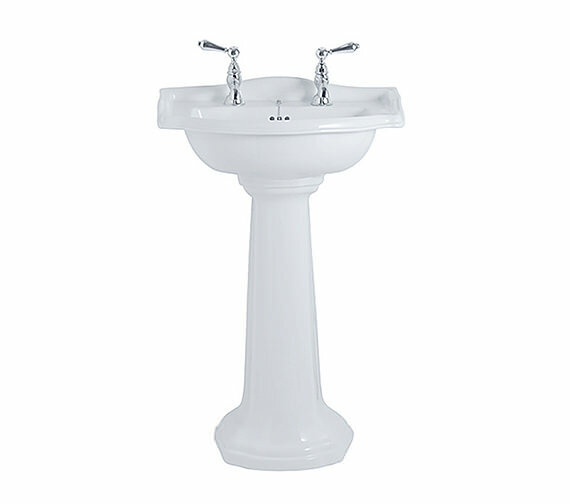 Supplied with a single tap-hole, this unit is covered with a lifetime manufacturers guarantee.